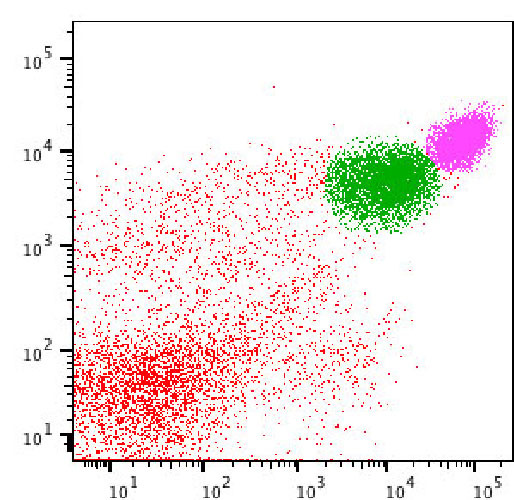 Flow cytometry is a powerful technology that combines fluorescent quantification of several fluorochromes and high throughput to analyze cell populations in suspension. 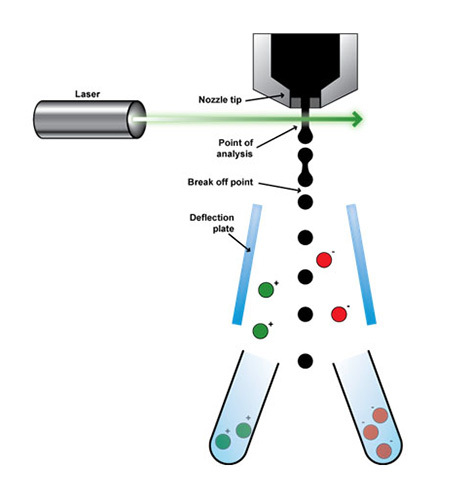 For multi-parametric phenotypic characterization of eukaryotic (immune and non-immune) and prokaryotic cells and/or high purity cell sorting by flow cytometry core facility users have access to several instruments in a standard or BSL3 environment for the use of human pathogens. Technical support, advice and training is provided by facility staff at any stage of the research project.